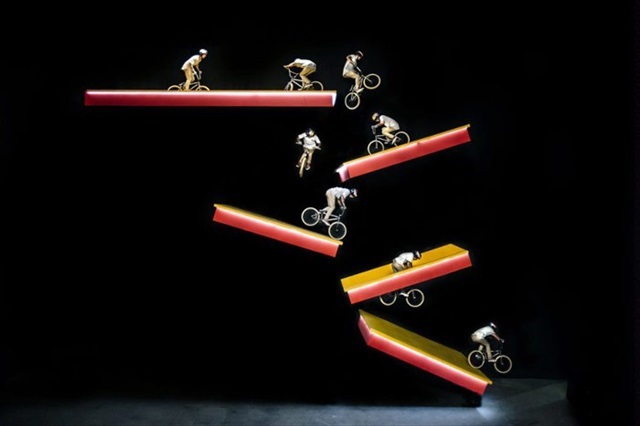 Scotty Cranmer Hyper Behind Scenes from bryancarter on Vimeo. The youth named Scotty Cranmer has challenged the work which is out of order even if it sees from layman’s appraisal by BMX. It flies to a roof from a roof.